The woman had successfully stuffed a week’s worth of clothing, plus all the gifts and trinkets she had purchased while on vacation, into her carry-on bag. She now awaited security with baited breath… Would she be among the “lucky” souls to win the “Meticulous-Take-Everything-Out-Of-Your-Bag-So-It-Won’t-Fit-Back-In” Lottery? Or perhaps today she would hit the jackpot and be selected for the “Full-Body-Cavity-Search-Extravaganza”! One could only hope…. But wait… What’s this? No alarm was sounding, no Orcs were being turned loose from Mordor, no captain of the guard was being summoned. She was waived on through without a second glance. Success!! 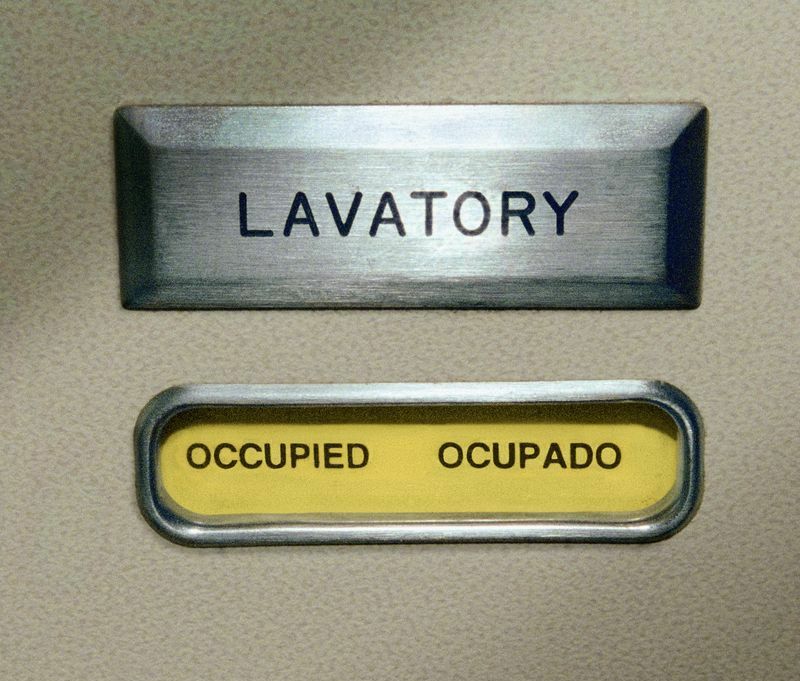 Hopefully your travels go smoother, with less “upset” than my recent excursion, but if not, at least you can rest easier knowing your homeowners/renters insurance protects your personal belongings anywhere in the world (at home, abroad, and anywhere in-between, including airplane lavatories). So plan that romantic dream vacation or fun-filled family trip with no worries (at least with respect to your personal possessions). Get answers to all your insurance questions before you travel, such as: Am I covered if I rent a car? What about renting a jet ski or golf cart? How do I protect my expensive camera or that “must have” piece of jewelry I buy while on vacation? Call or Click: 308-436-4202 or www.insurance-by-katie.com . 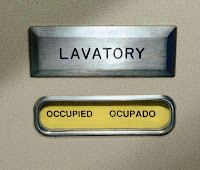 Safe travels and may all lavatories greet you with a ” vacant” sign. Share your favorite vacation trip or harrowing travelling experience!